"High caliber maintenance service and a professional staff delivers consistent results to our clients." "Our passion for the craft of floral design translates into flowers that feature current industry trends and reflect our clients' vision for their events." "Our superior maintenance services is a result of our partnership with the facilities we service." "Interiorscapes can create a living work of art for you! 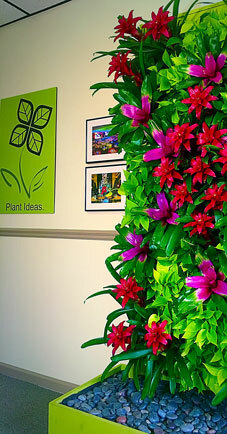 We design, install, and maintain beautiful and striking living walls." "Our staff takes care of all the details, from installation, takedown and storage, which means you have nothing to do but watch our holiday elves work their magic. Merry Christmas indeed." 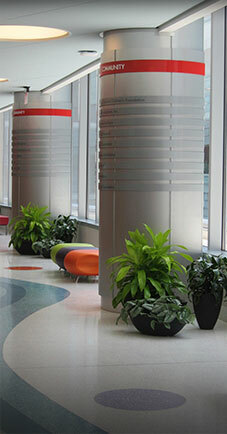 Interiorscapes provides innovative plant design, installation and maintenance for companies throughout Alabama. We ensure your interior plantscaping, exterior landscaping and landscape color, project the best image for your business. 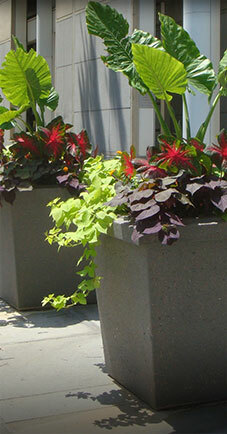 Keeping your company green and beautiful has been our business and passion for more than 40-years. Green is not just a color anymore; it’s a way of life. 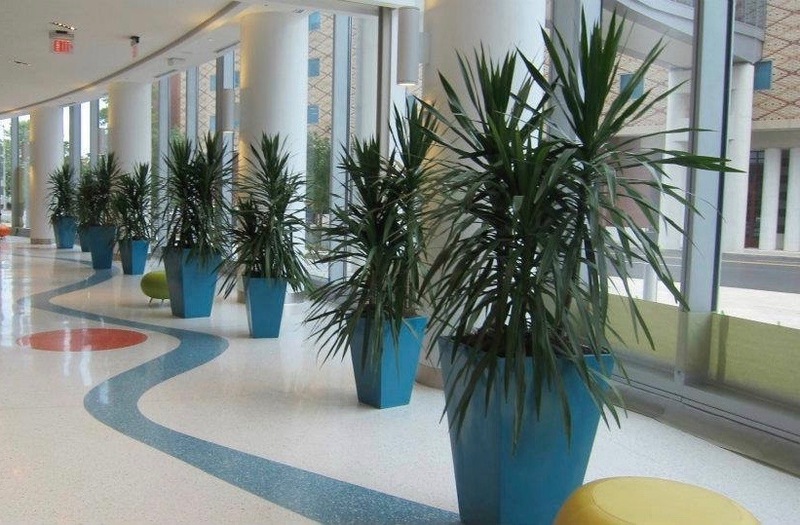 Living, green plants in your workplace is a simple and cost-effective way to improve indoor air quality, reduce stress, promote productivity and contribute to a host of other psychological benefits. 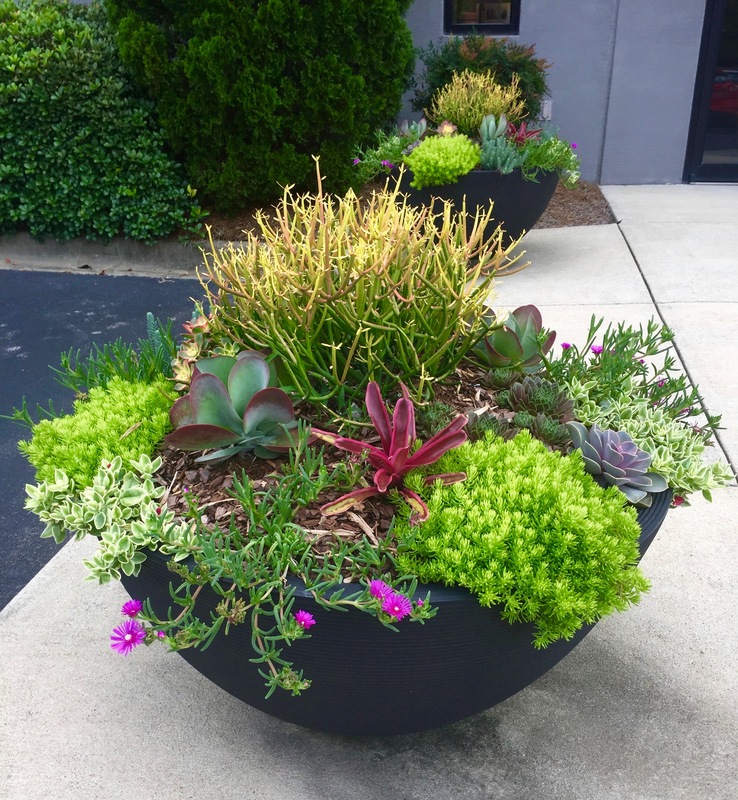 Exterior plants not only add beauty and curb appeal, but also project a positive first impression for your business. Let our professional and highly skilled team create your beautiful indoor, outdoor and holiday corporate business spaces. Interiorscapes Inc&period; Interiorscapes Inc. recommends Cocina Superior. Did we hear someone say it would be a great afternoon to meet outside Cocina Superior? Oh wait, that was us! If you do stop by be sure and check out the plants!!! Just a little beauty to enjoy as this 2019 tax day is coming to a close. 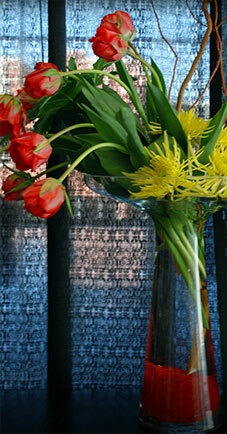 Arrangements for special events are one of our specialties. It's National Pet Day and we're starring Murphy!! Well hello moss wall...don’t you make a nice visual impact on a large white space? Bringing nature indoors makes a big statement. Our Featured Seasonal Plant is the Dracaena. The dracaena is a genus of plant with over 100 different species. 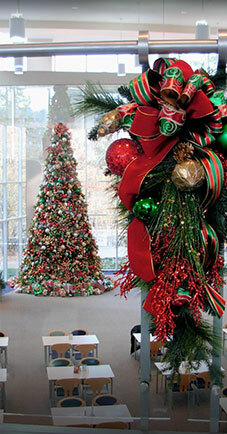 Dracaena varieties can be grown indoors or outdoors and range from small office plants to large trees. They work well on their own or in pairings. Founded in 1978, Interiorscapes is proud to be celebrating 40 years in business. Visit our new timeline and learn what all has happened to make Interiorscapes the premier Birmingham plant company!